The definitive Valerian and the City of a Thousand Planets collector models presents characters from the movie in a meticulously rendered 1:16 scale. 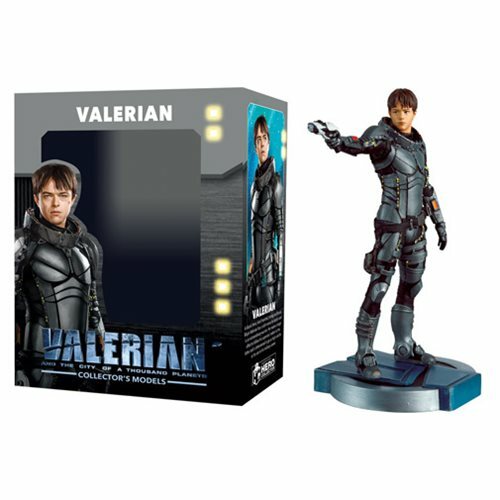 Valerian stands approximately 5-inches tall and comes with a guide to the collection, showing which figurines are available and how they were made. Ages 14 and up.